Working at Unilever Canada fueled a curiosity about what motivates and engages people and their relationship with brands, leading Malcolm into advertising. 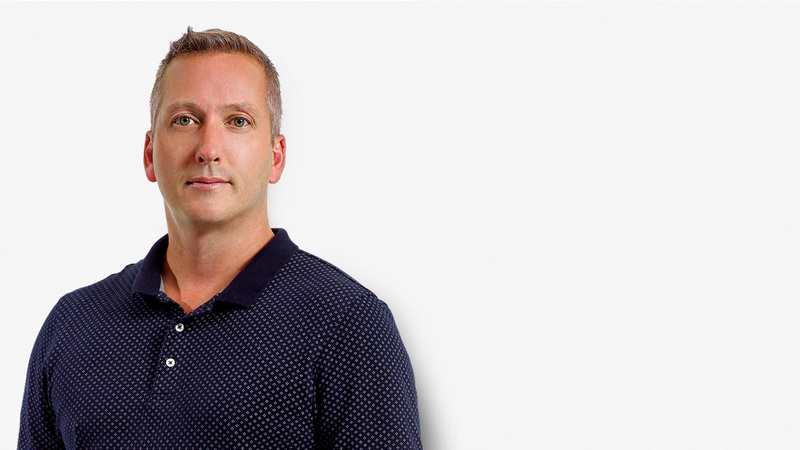 Since then, he has made contributions at some of Canada’s leading agencies, namely BBDO, Cossette, Lowe Roche and Grey Canada. During his career, he has also been engaged as the strategic lead for Canada on some of the world’s most famous global brands, including Apple, Pedigree, Mercedes-Benz, TDWaterhouse, HSBC, Absolut, Diageo, P&G, Post, and not-for-profit organizations including the Missing Children’s Society of Canada, the Salvation Army, the Special Olympics and Moms Demand Action for Gun Control in America. Malcolm studied political science at Dalhousie University, and he holds an International MBA from the Schulich School of Business.